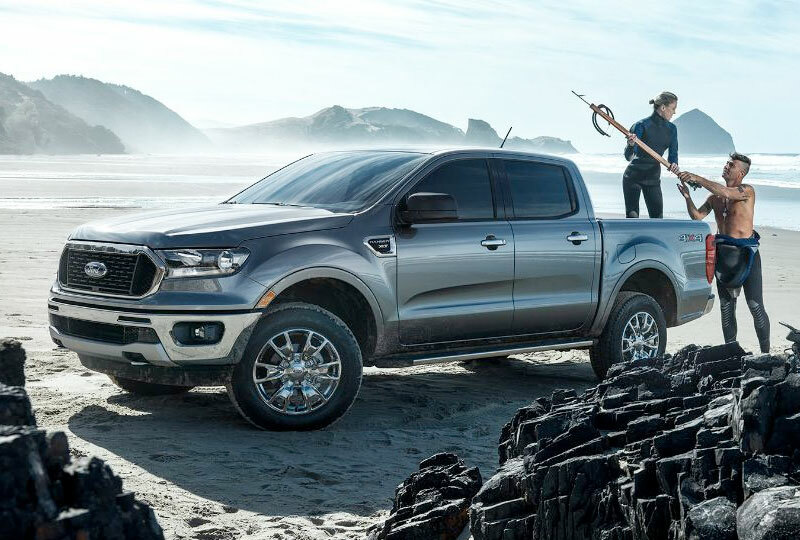 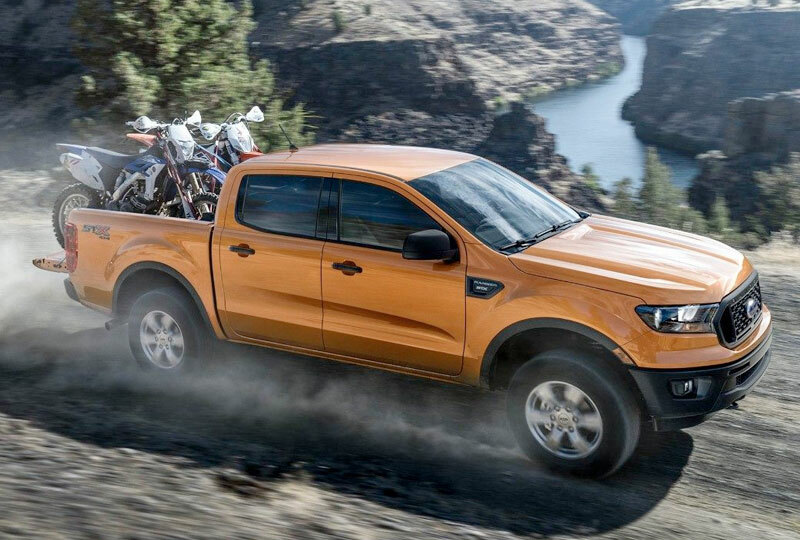 The all-new 2019 Ranger features a number of driver-assist technologies that help make driving easier and your adventures a lot more fun. 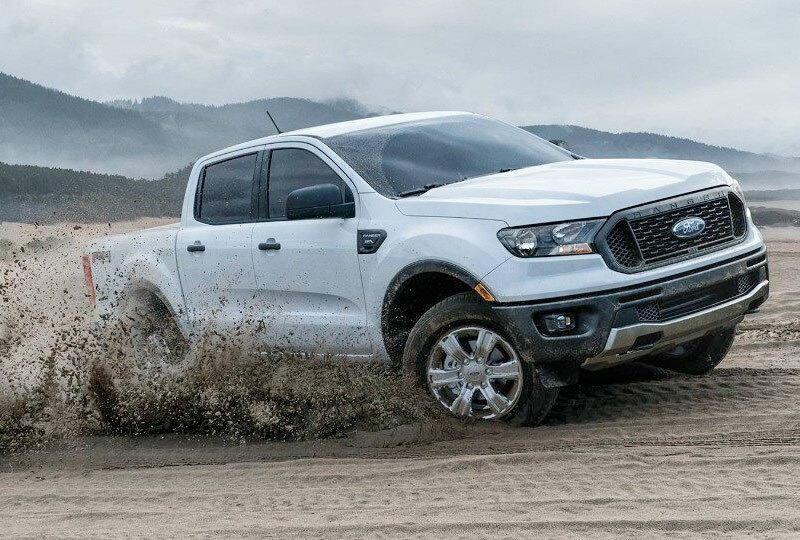 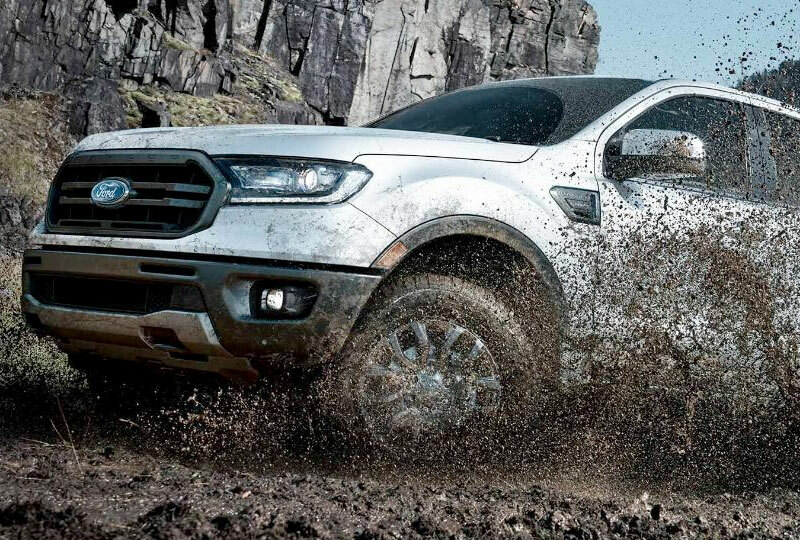 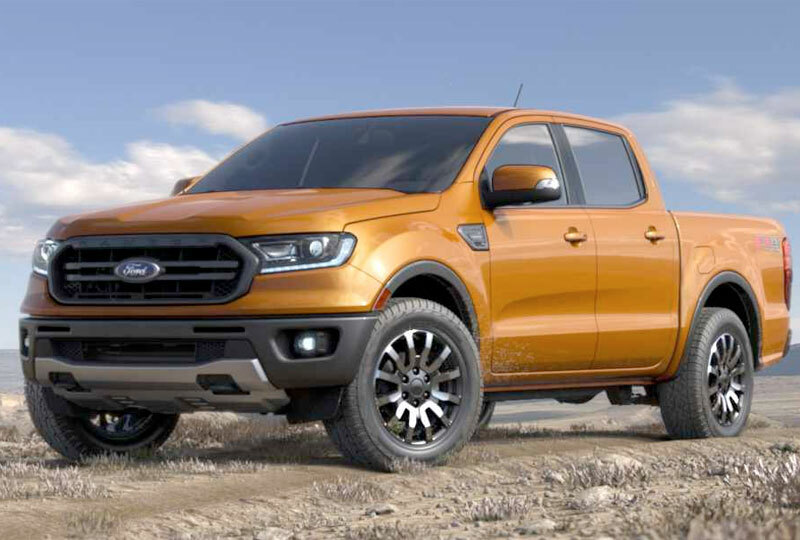 The FordPass Connect feature in the Ranger can create an in-vehicle Wi-Fi hotspot to which you can connect up to 10 devices, so your passengers can stay in touch wherever you roam.You can also use FordPass™ to keep track of your Wi-Fi data usage. 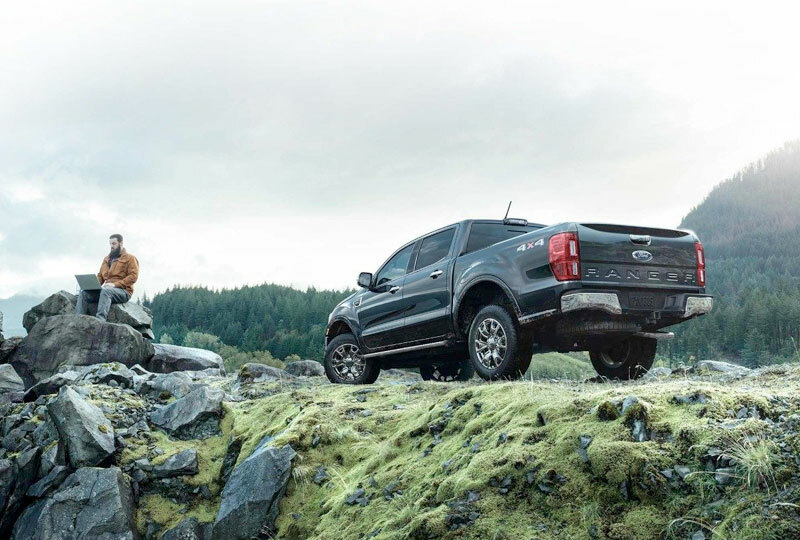 The hotspot can be accessed up to 50 feet outside the vehicle.